What was your favorite DIY project? love them all! that mirror is a favorite! need to make. You are super amazing. I love everything you do! Merry Christmas!! Xo! Your DIYs this year have been fabulous. Can't wait to follow along with all you do in 2014!! What a busy girl you've been! 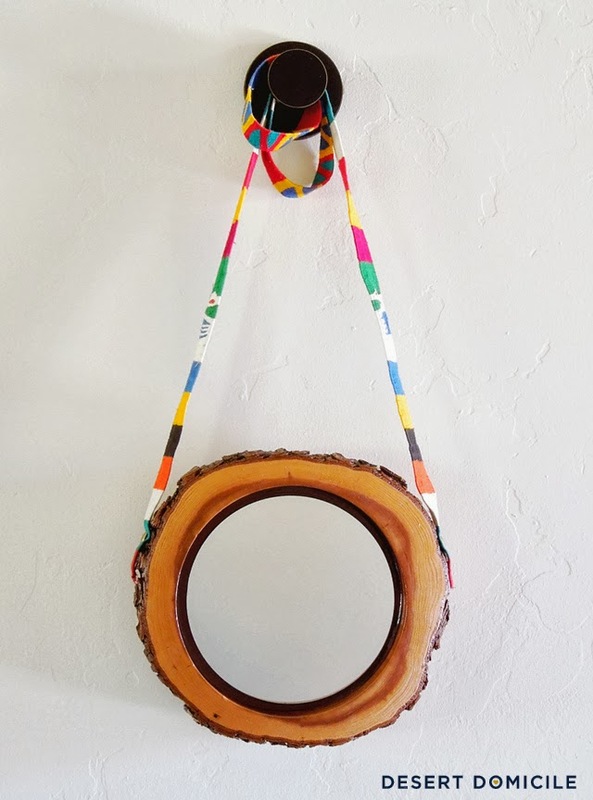 Each one of your DIYs is so inspiring! 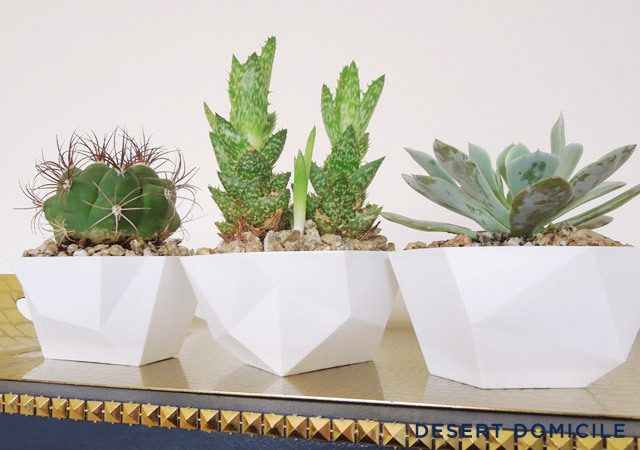 Can't wait to share our little birthday DIY spin on your geometric succulent planters! 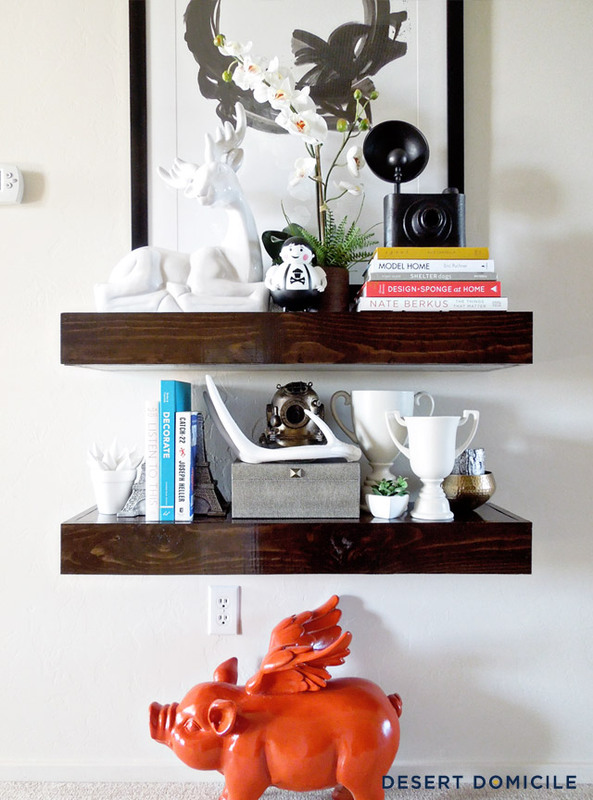 The chunky shelves are my favorite.